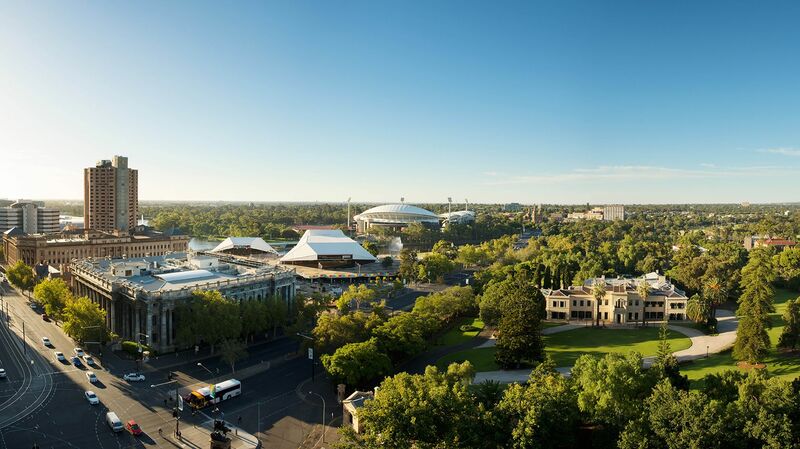 The Adelaide Festival has been delighting people for 55 years with internationally acclaimed theatre productions, talented musicians, astounding dancers and incredible visual arts displays. Enjoy the warm March days and starry nights as you experience this magic for yourself. Don't miss out! 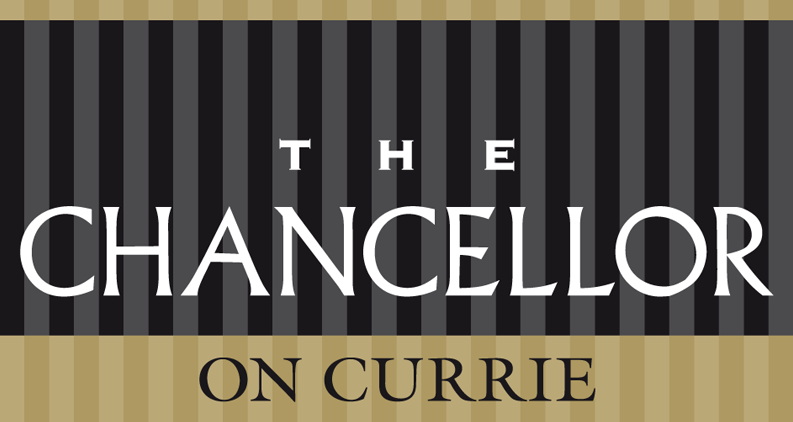 Book accommodation at Hotel Grand Chancellor Adelaide and the Chancellor on Currie now.